As companies grow, they evolve. Over time, an organisation can branch into new sectors, attract new customers, and even integrate with other competing businesses. Used correctly, company mergers can be an exceptional way for ambitious firms to attract new audiences, and generate amazing profit. The problem is, blending one company with another isn’t as simple as it seems. 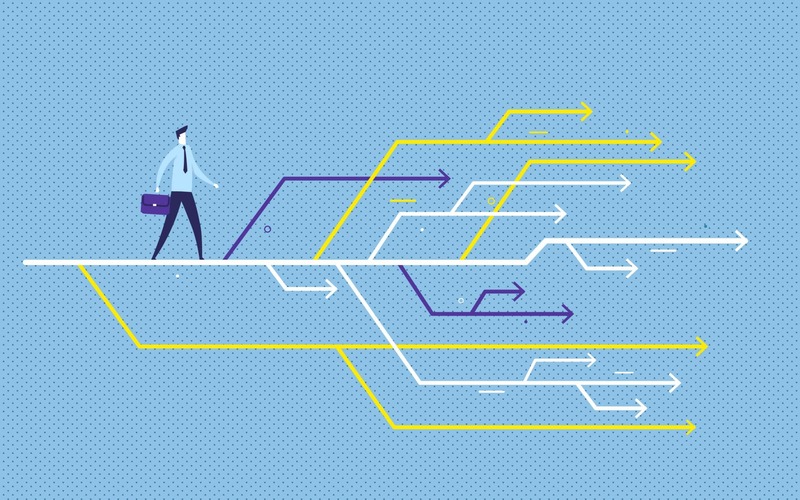 Mergers are complex transitions which focus on aligning equity in a business, shifting perceptions, and migrating customers from one segment to another. They’re something that requires surgical precision, exceptional attention-to-detail and the full support of an entire business community. After all, when mergers and acquisitions fall through, the result isn’t just the loss of one company, but the potential death of two. While you’re busy trying to fit the pieces of your new brand puzzle together, your competitors can swoop in and steal market share, damage your reputation, or even complete their own acquisitions. Unfortunately, a lot of brands don’t know how to go about merging companies with a focus on the brand. While it’s easy to get caught up in the numbers and financials of a merger or acquisition, the truth is that there’s more to a successful M&A process than combining balance sheets. 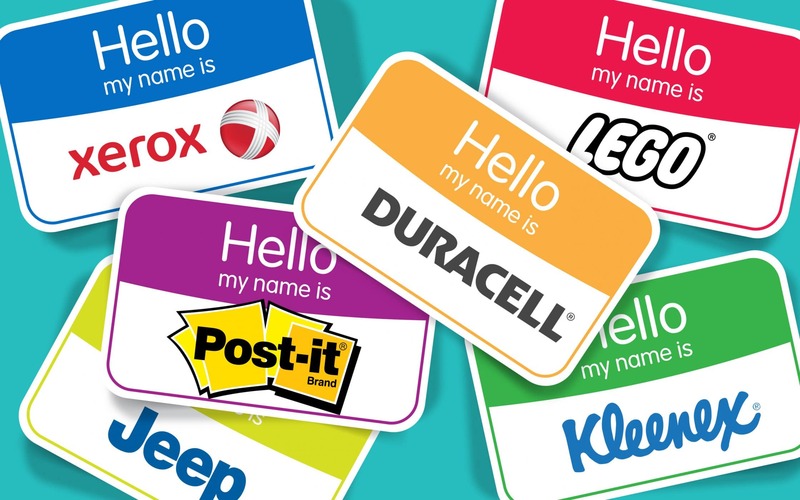 The most successful and famous company mergers on the market today achieved their goals because they didn’t treat branding as an afterthought. If you’re thinking of combining your assets with another company — don’t be one of the 83% of mergers that fail. Remember, the companies that brand together, stand together. Complex as they are, mergers and acquisitions can be a powerful thing for brand identity. Struggling with your reputation? Company mergers provide an opportunity for a refresh. Need help expanding your brand reach? An acquisition gives you access to a whole range of new customers. Want to evolve your identity? The right merger can even change your industry image. However, problems can arise when businesses spend too much time focusing on the figures and contracts, and not enough time, planning the “brand” part of their merger. 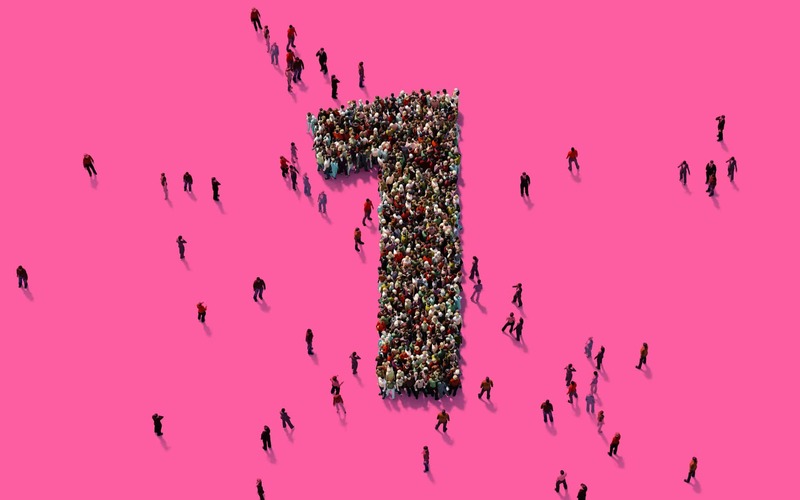 From day one, you’ll need to decide how your merging companies are going to come together to connect with your target audience and develop loyalty. If it ‘ain’t broke don’t fix it. Perhaps the most conservative way to handle mergers and acquisitions is to retain the identity of both companies after the merger. 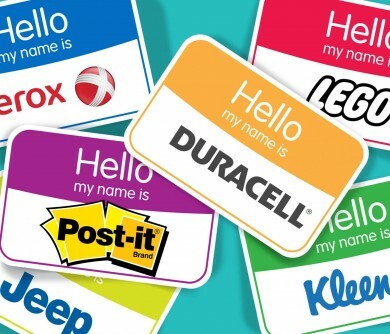 This doesn’t necessarily mean that each brand operates independently, but the marketplace continues to see both names as separate entities as far as branding goes. This is the strategy used most often for companies who have highly differentiated personalities. 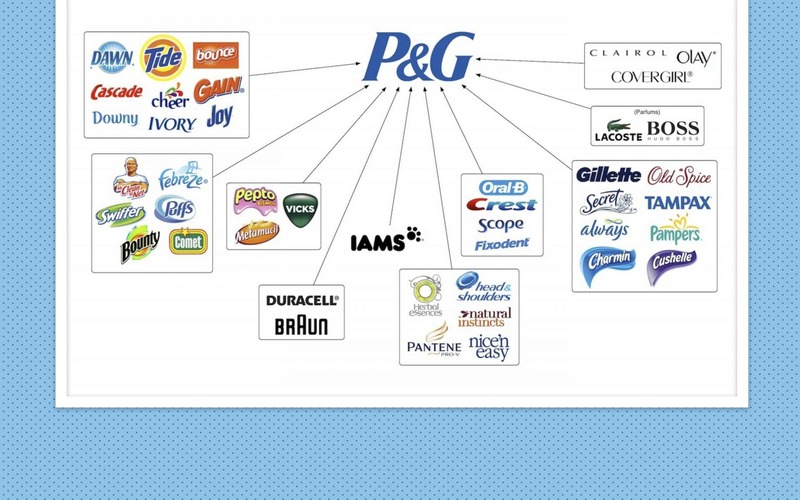 One great example of a “stay the same” merger branding solution can be seen with Procter & Gamble – the house of brands that acquires and operates dozens of different companies under the same parent label. While all the businesses in P&G are connected, they appear to operate independently, preserving their brand equity and individual personalities. Fusion branding is perhaps the most popular brand strategy for mergers. It involves auditing the identity of each company and finding distinct sticking points where the companies can link together. A fusion works best when the two businesses have similar purposes or brand visions, to begin with. It often leads marketing teams to not only fuse the imagery and logos of the companies but also their names too! One sub-form of the fusion merger branding strategy is “refreshed fusion” – an instance where two names are combined, but the graphic entity changes. 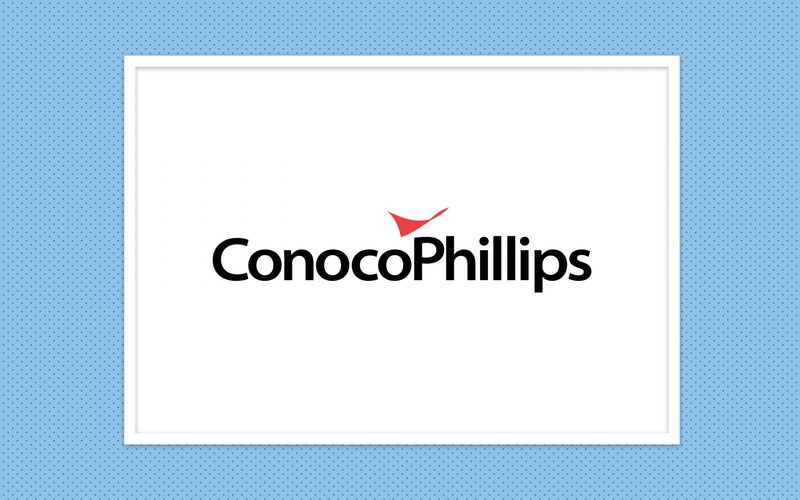 For instance, ConocoPhillips was created when Phillips and Conoco merged in 2002. 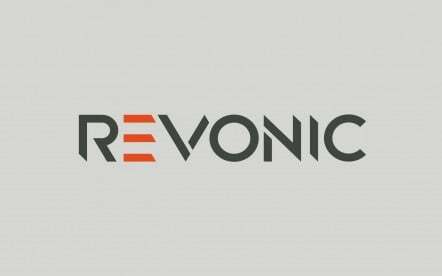 They kept both names but chose a brand-new logo. As the name might suggest, the “stronger horse” strategy for company mergers involves elevating one better-known brand over the other. Generally, this happens when one of the companies in the merger has better equity, potential, or a stronger customer base. In most cases, the “stronger horse” merger or acquisition will elevate the company responsible for purchasing the other brand to the top of the branding manifesto. However, there are instances where this rule can change. 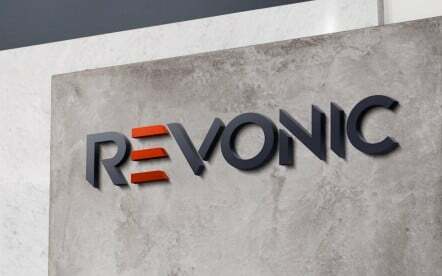 For instance, when First Union purchased Wachovia, they put the smaller company’s name first because First Union had constantly suffered from problems regarding their perception and reputation. 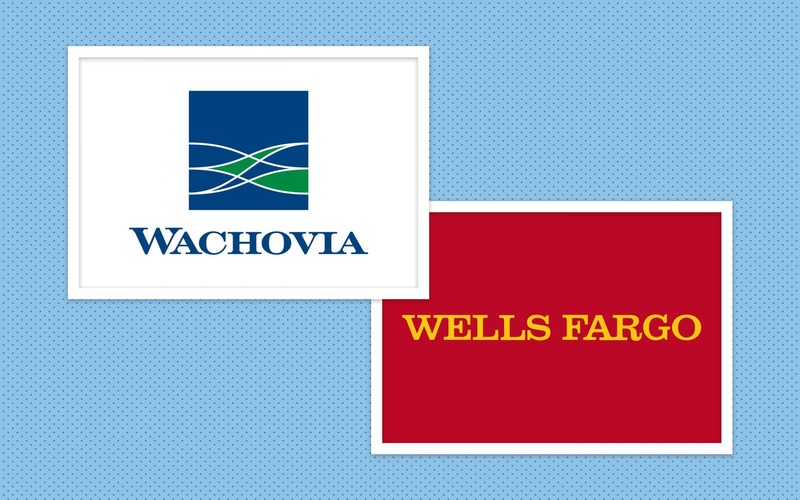 Eventually, Wachovia became “Wells Fargo”. The idea with any merging companies is to make sure that the brand with the strongest reputation and potential stays intact. Finally, perhaps the most aggressive option for branding after mergers and acquisitions is to create an entirely new entity. This can be the best step forward for some companies who are planning on undergoing a significant transformation. 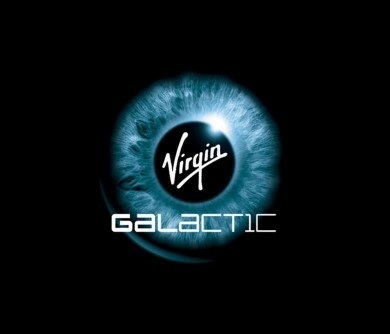 For instance, a good example is when Bell Atlantic and GTE merged to create a new brand “Verizon”. The decision to launch a new brand came because both of the older phone companies wanted to move away from their previous product and service portfolio, and start focusing on mobile instead. 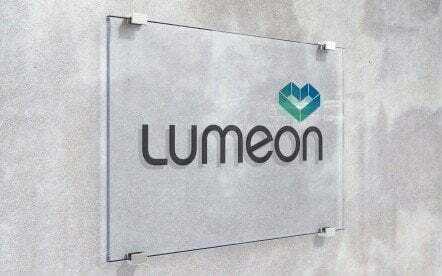 By choosing a new brand identity, the two companies ensured they could start fresh in the communications market. While this is obviously risky move, it can be a great way to overcome any of the restrictions that might have been holding your brand back or stopping it from entering a new market. Even with all the benefits they offer, mergers and acquisitions aren’t for the faint-hearted. Merging companies go through a range of rigorous processes that require a significant level of focus, and planning. If you want your acquisition to go without a hitch, then you need a solid strategy. Good research is an essential part of any successful branding initiative. However, when there are two merging companies in play, it becomes increasingly important for you to know the inherent weaknesses, strengths, histories, cultures, and markets of each organisation. Knowing both brands inside and out makes it easier to identify any of the shared DNA you could use to create a fusion brand, or which elements you might highlight in your next value proposition. A good strategy also makes it easier to uncover challenges that you’ll need to address before you go to market, like cultural misalignment or changing market dynamics. The best merger branding strategy will always be one that puts your customer first. Combining two different companies can mean bringing together distinct market offerings. You’ll need to think about how the organisational structure of your USP will work to support customer expectations. Conducting research into the kind of target market you want to address with your new company architecture will ensure that you’re getting rid of the elements you don’t need from your old identity and embracing the right new ones. One of the fundamental reasons why mergers and acquisitions fail is that the cultural integration isn’t right. The good news is that a great brand with a distinct set of values can help to unite workforces, cultures, and mindsets within your organisations, bringing employees together with a specific purpose. Remember that many of the famous company mergers you’ve heard of throughout the years were successful because they worked from the inside out. This means that transforming your employees into enthusiastic advocates for your new identity will make it much easier to take your brand to market. 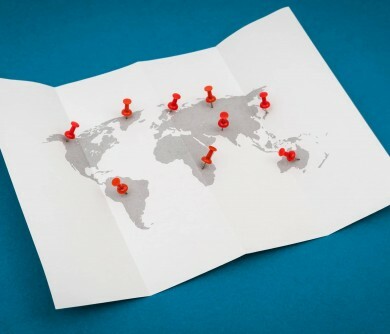 The business world is becoming an increasingly complex and cluttered place. When you merge your brand with another, the aim shouldn’t just be to hopefully make more money. It should also be to create a narrative and brand purpose that cuts through the noise and delivers real value to your target audience. 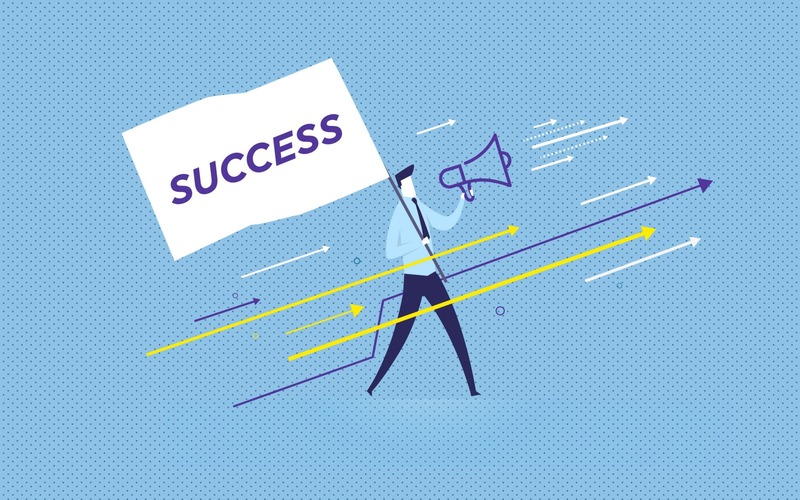 The right story and a well-defined purpose can be the rallying cries that convince both your existing customers and new leads to stand with you as you move through the unpredictable journey of mergers and acquisitions. While there’s more to a brand than your logo and visual assets, it’s worth noting that your customers will often remember you based on what you look like. Your merger branding strategy will need to include plenty of information about what you’re going to do about your image. For instance, are you going to create a new logo to represent a new identity, or combine elements of the old logos? What about your brand colours? Are you going to maintain some of the shades you used to use before, or do you think it’s better to start with a new pallet? 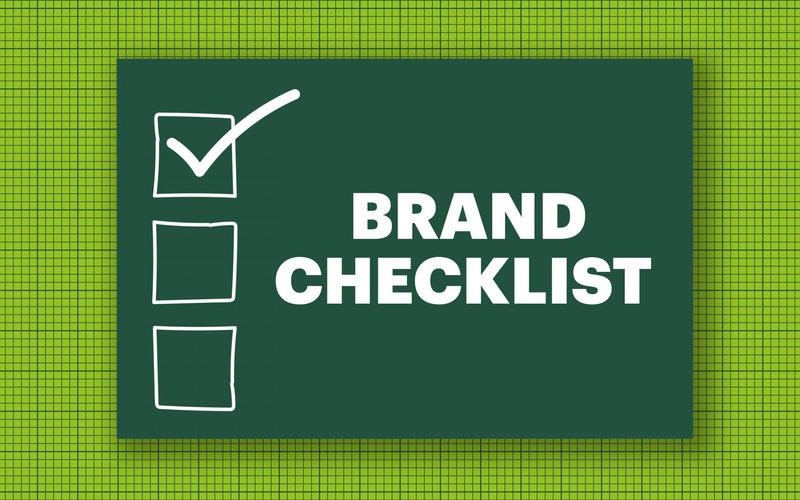 You’ll need to answer these questions before you launch your brand, so you can create marketing materials accordingly. There’s a good reason why various studies suggest the failure rate of mergers to be somewhere close to 90%. Interestingly, it has nothing to do with the finances, and everything to do with properly leveraging a new brand. In too many cases, brands aren’t promoted and leveraged to provide clarity or unity until it’s already too late. However, branding can play a crucial role in uniting the people both inside, and outside of your team. Here are the three top tips you can keep in mind when launching your own company mergers. Bringing together two disparate workforces and product portfolios is a challenging task. Many organisations are terrified of disrupting the status quo in their business because they see change as a threat, rather than an opportunity. However, the truth is that mergers and acquisitions give you the perfect opportunity to recreate the company you want to run. Bringing two brands together means that you can either wipe the slate clean and start a new brand story, or amplify the narrative you’ve already got in place. It means you can rethink everything from your name to your voice and positioning, without the side-effects of a confused audience. 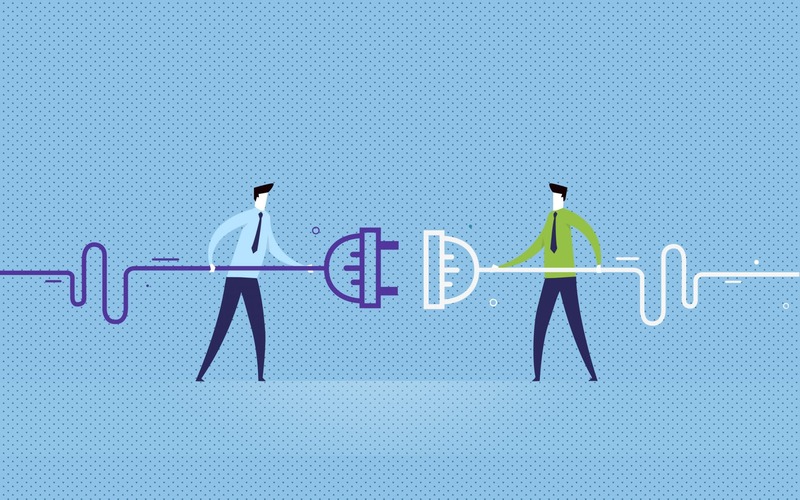 Though mergers will always be a daunting task, they’re also a great way to revisit your customer touch-points and refine the experience for everyone you connect with as a brand. 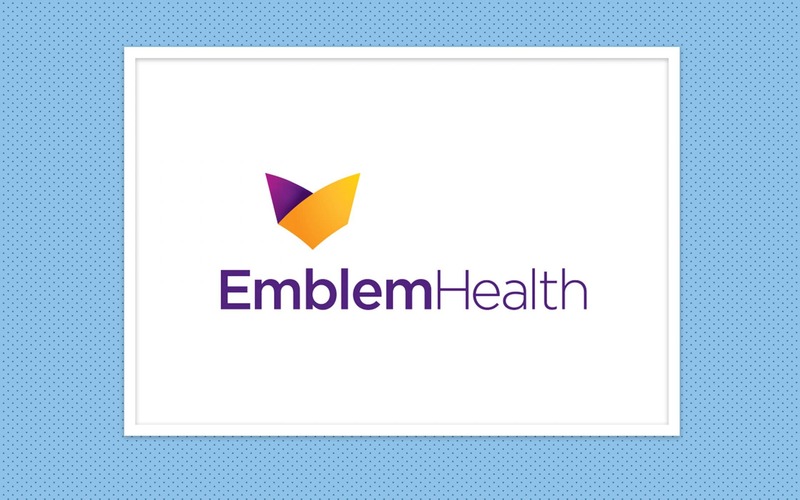 Look at EmblemHealth for instance – a group created in 2006 through the merger of GHI (Group Health Incorporated) and HIP (the Health Insurance Plan of New York). 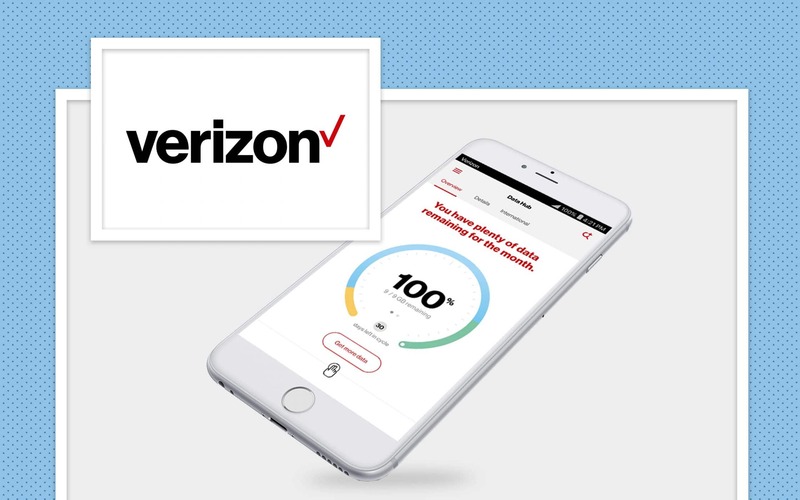 When the two companies came together, they designed a new name, a new logo, and a brand-new company promise, and their refresh brought them out on top. Today, the company has 3.1 million members, and it’s worth $10 billion too. 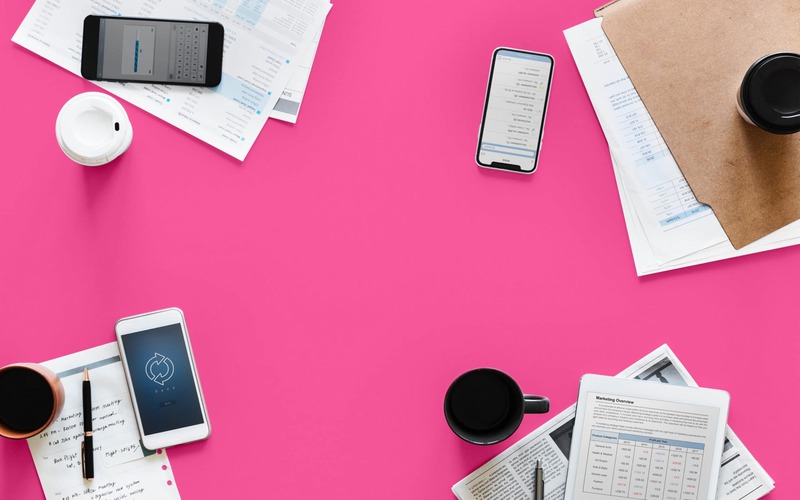 While it might seem obvious that you need a plan for a successful company merger, many businesses spend all their time focusing on financial due diligence and contracts and leave brand planning as an afterthought. The best mergers and acquisitions don’t wait until the ink is dry before establishing a strategy to build their brand. Decide who will be responsible for your brand strategy from day one, and make sure that those people know all the most intimidate details about each company. 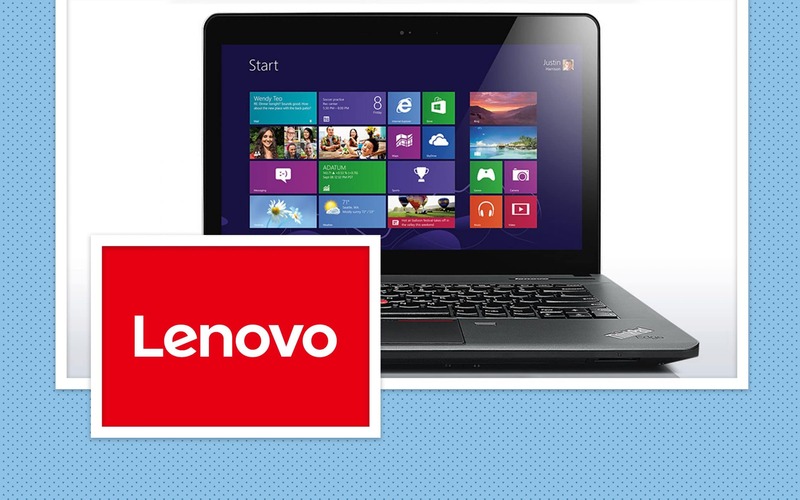 Lenovo is an example of a company who did this particularly well back in 2004 when they purchased “ThinkPad“. During that time, Lenovo was a largely unheard-of brand, and they decided that hiring ThinkPad would help them to earn recognition from a Western audience. By leveraging the popular ThinkPad name, the company started to raise awareness for their company in new spaces around the world. Finally, whether you’re starting a new company with your merger, or evolving your current one, you’ll need a clearly-defined message for your chosen audience. Building a strong user persona for the brand that you’ll be launching is a great way to get started. Since you’re developing your brand from two pre-existing companies, you should have plenty of information to guide your profile. Once you know who you’re talking to, you can take the best parts of both business voices, or create an entirely new narrative from scratch. 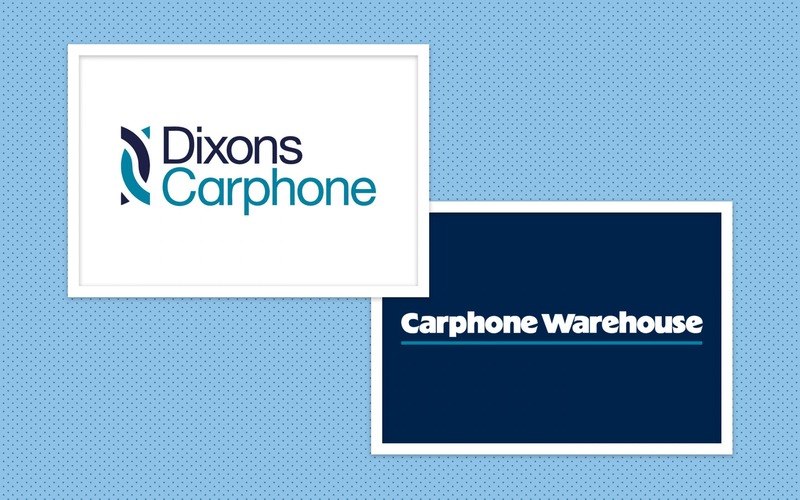 For instance, Dixons and Carphone Warehouse took a dual-brand approach to marketing when they merged in 2014. The deal was described as a “collaboration of equals” at the time, which showed the similar attitudes of the two companies. 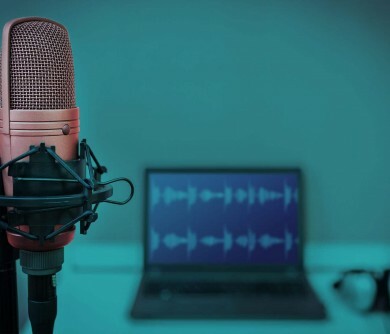 By fusing their brand voices together through shared values and personalities, Dixons Carphone was able to launch a strong and successful new technology company. At Fabrik, we know how helpful it can be to have a little inspiration to guide your branding strategies. If you’re planning something as complex and intensive as mergers and acquisitions, then it can be helpful to evaluate some of the more successful deals that have emerged across the years to guide your hand with your own merger branding strategy. Here, we’re going to take a look at 3 successful mergers from the past, present, and future to give you the muse you need. Perhaps one of the best-known company mergers in history, Disney and Pixar brought together two worlds of family fun and entertainment. Combining the magic of Disney with the kid-friendly Pixar brand might seem simple enough on the surface, but like every brand development, the two companies had a few distinct challenges to address. For instance, both companies needed to decide whether they were going to absorb Pixar into Disney or allow the brand to continue growing separately. 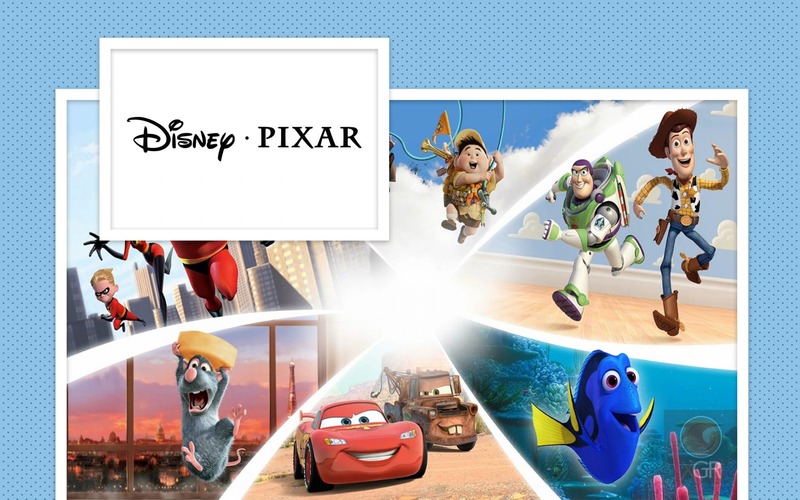 By maintaining the Pixar name and logo, but adding Disney into the mix, the companies were able to achieve a greater level of growth. Pixar tapped into the iconic marketing abilities of Disney, while the Mickey Mouse brand found a new way to grow its market share and expand brand reach. For both organisations, the acquisition was a fantastic win-win opportunity. 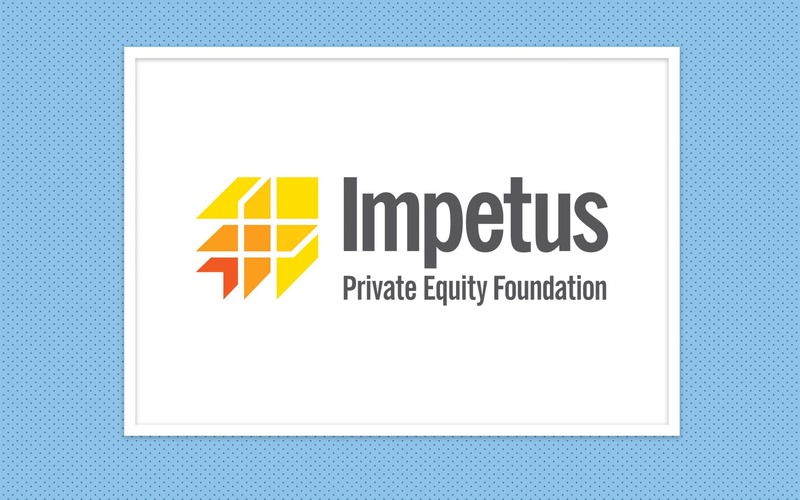 In 2013, the team here at Fabrik had the fantastic opportunity to work with the Private Equity Foundation (PEF) and Impetus Trust to create the new “Impetus” foundation. Before the merger, each business had been involved in working with ambitious social enterprises and charities. 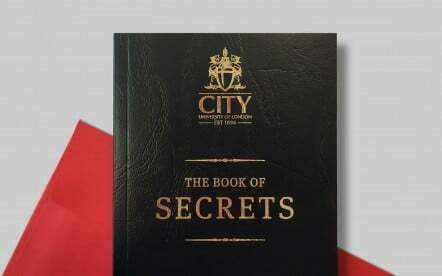 Their combined resources allowed them to develop an even more influential organisation, capable of transforming the lives of young people everywhere. Since both ventures already had a strong and credible presence in their chosen sector, they decided to merge their identities together into a new organisation that maintained the values of the previous organisations. 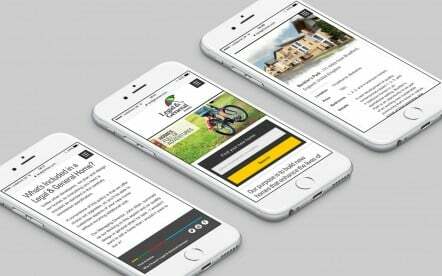 Both Impetus and the Private Equity Foundation kept their names in the title of the company, but the business also decided to build a new brand mark and visual identity to give it more impact on the marketplace. The result was a stronger company with a bold, and memorable brand. 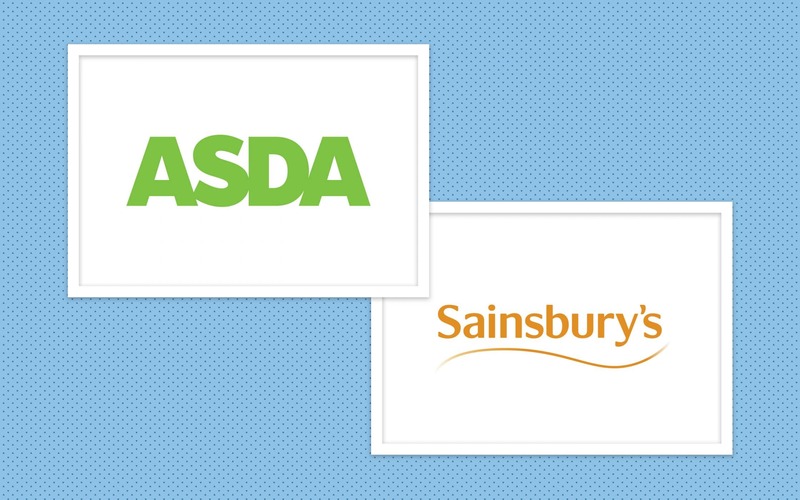 Finally, at the time of writing this article, Sainsbury’s and Asda are currently planning their own unique company merger. Many experts have suggested that this combination will create the biggest supermarket group in the UK, outshining competitors like Tesco and Morrisons. 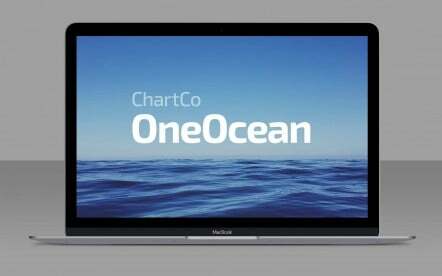 When the details of the merger were first launched, many media outlets commented on the different brand strategies that the two ventures have. While Asda focuses heavily on price and value, Sainsbury’s has long presented itself as being the slightly more up market brand. As they move forward into their merger, the two companies have announced that they’re planning on taking a “dual-brand” approach to branding. 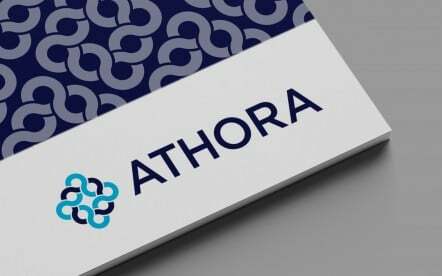 This means that they’re hoping to create an identity that’s both focused on high-quality products and delivering great prices. The people behind the deal have said that they hope that combining the right elements of both brands will allow them to create a dynamic new player in the supermarket space, positioned to achieve success in a changing UK market. Of course, the dual-brand approach to merging companies means that both organisations may need to make a few compromises. For example, Sainsbury’s has said that it will be lowering its prices by up to 10% on everyday essential items. This step is intended to help the company attract a more diverse range of customers- making the business similar to Asda in its value proposition. On the other hand, Asda may consider bringing in a wider range of luxury-level products to stock on its shelves. Ultimately, mergers and acquisitions are a huge challenge for any company. 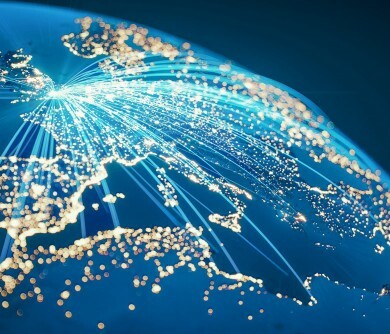 Now that 3.2 trillion M&A deals are expected to take place by the end of this year, every company will need to think more carefully about whether they’re really ready to combine their assets with another brand. After all, merging companies isn’t just about integrating products and reviewing financials. Devoting a greater focus towards making sure that both brands involved in a merger come together smoothly could be the key to success for any company. 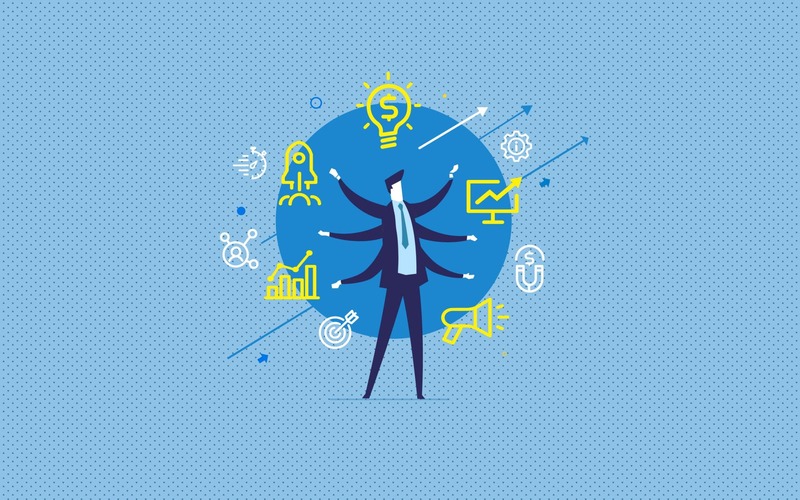 With the right merger branding strategy, you can use current customer perceptions to simplify your story and improve your connections with clients. Or, you could decide to build an entirely new and disruptive organisation from scratch. However, if branding is forgotten or ignored during the merger process, you could be left with a huge mess on your hands. The more time you spend refining the materials, processes, and guidance you need to build your new, or evolved brand, the more likely you are to end up with an entity that can not only survive a merger, but stand the test of time. — Is it time to press play on video content marketing? I think the branding strategy of Proctor & Gamble and also firms like Unilever tends to work pretty well. 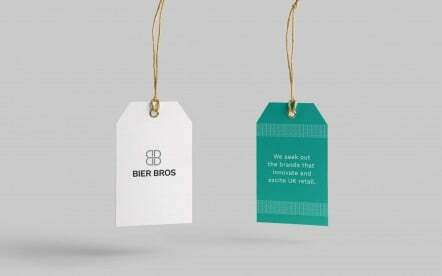 It allows them to pick up various seemingly unrelated brands and then just stick their small logo on the back of it! Those brands can then really keep an identity and a customer base that I’m sure they’ve worked hard to built so it would seem self-defeating to simply throw all that away! I get what Richard is saying in his comment about playing things a bit more conservatively and that’s fine but for me, when it comes to M&A brand architecture I’ve always been one for a more aggressive approach to things. 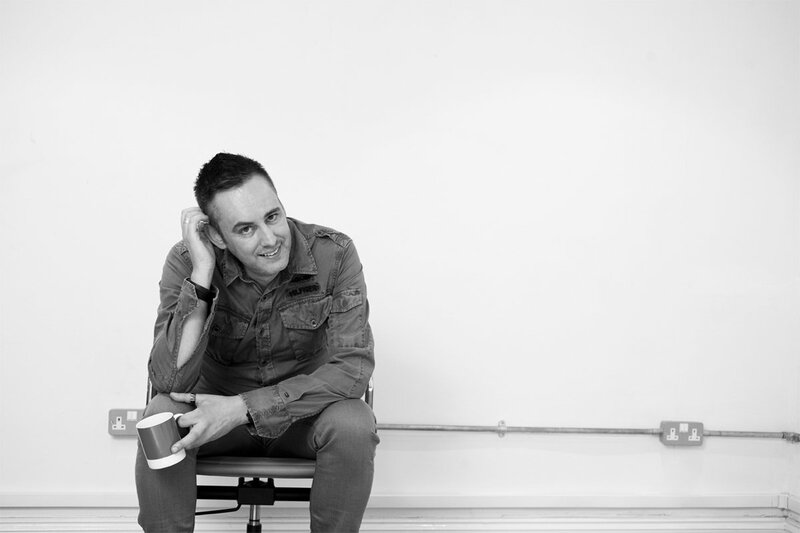 It’s the chance to develop an entirely new brand. Obviously this approach won’t work all the time and is usually most appropriate in categories undergoing an extreme level of transformation in which the merging entities wish to signal their own evolution. But if you’ve got a chance to do it then it really tests the limits of your creativity. Some of the biggest successes in branding mergers I’ve seen is when the companies get together. 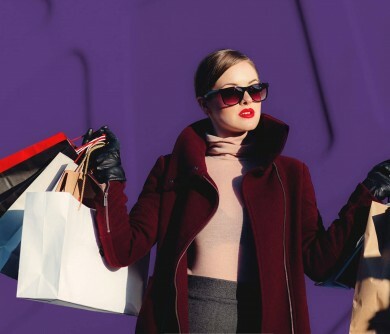 They consider whichever brand is seen to be stronger – based on size, reputational qualities, lack of brand baggage or brand potential, or a wealth of other factors and then you put everything behind that brand. Naturally, it isn’t always the most amicable chat about which brand will be finishing and which brand will be continuing forward but it can be a very mutually beneficial arrangement.